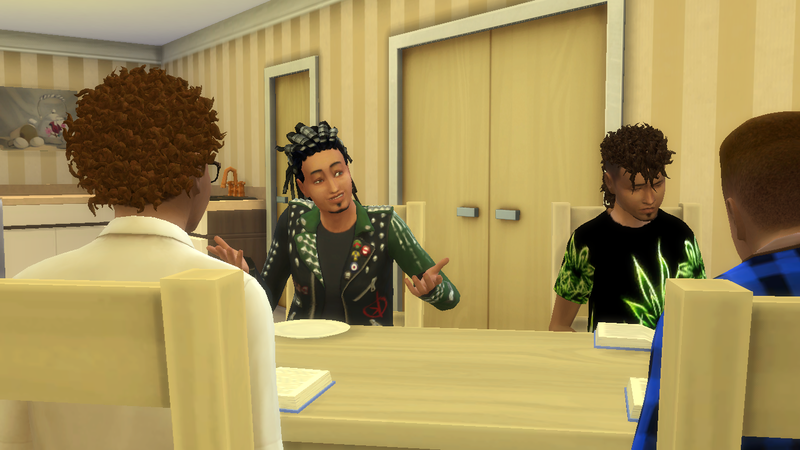 Now The boys were teenagers Milano told them it was important for them to pick a skill that would help them later in life and concentrate on building it. “I had become an expert in Handiness and painting by the time I was a young Adult and I put those skills to good use Crafting furniture and selling paintings, you’ve seen me pottering about in your Grandmothers garden all those plants provide your mum with cooking ingredients” He told them. “I only want the best for you and your sisters”. This left two of the boys with a something to think about. Rome had already decided “My passion is my music I’m going to be a world famous classical violinist. I’ve known since I picked up my first violin” he explained confidently to his brothers before sauntering upstairs to play his violin, closely followed by Paris. 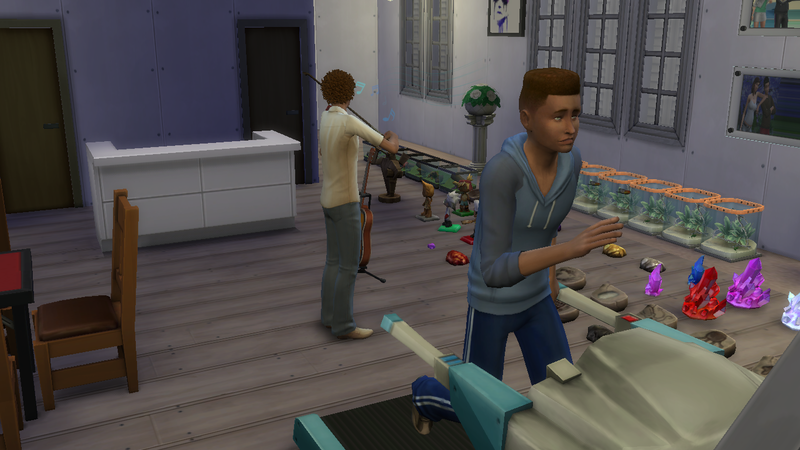 Paris set the resistance on the treadmill before stepping on and starting a slow run. He had no idea what he wanted to do. Nothing interested him. 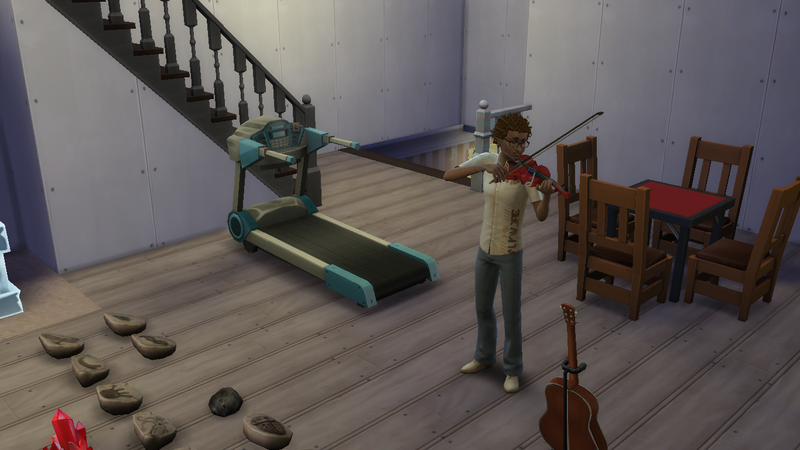 He used to love playing the violin but that just wasn’t who he was anymore. 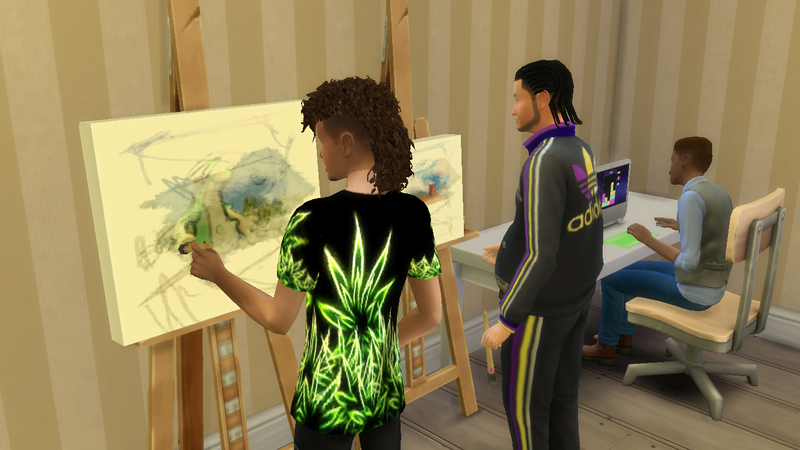 Milan had become close to grandpa Tate and had watched with interest as his grandfather painted and expressed so much joy with each brushstroke. 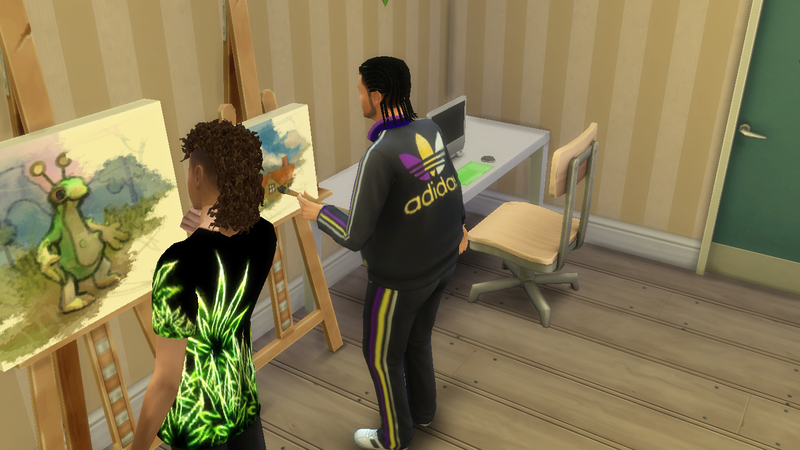 Tate told Milan why he loved to paint and about his dreams of owning an art gallery. As they painted side by side Tate continued talking “Since that day I have dreamed of owning my own Gallery. I wanted to call it Pieces of Tate. but you know what I’m an old man now and just knowing I can pass on this Knowledge and love of painting to my children and grandchildren Nothing makes me happier”. And with that an idea popped into Milan mind. 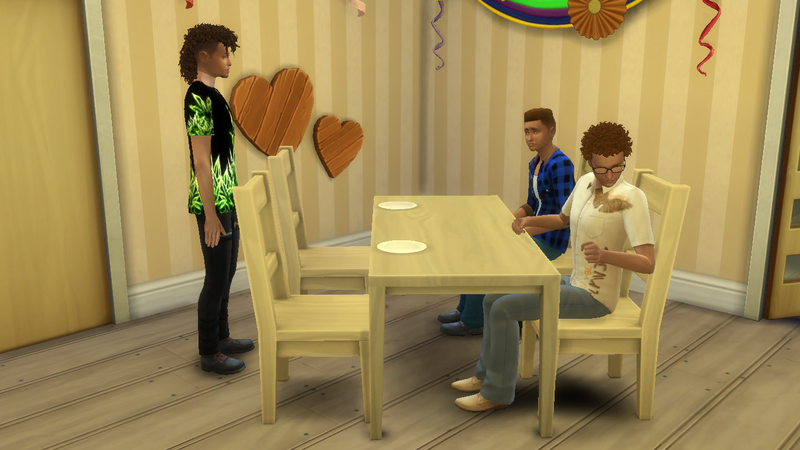 He gathered his siblings together and told them his plan. 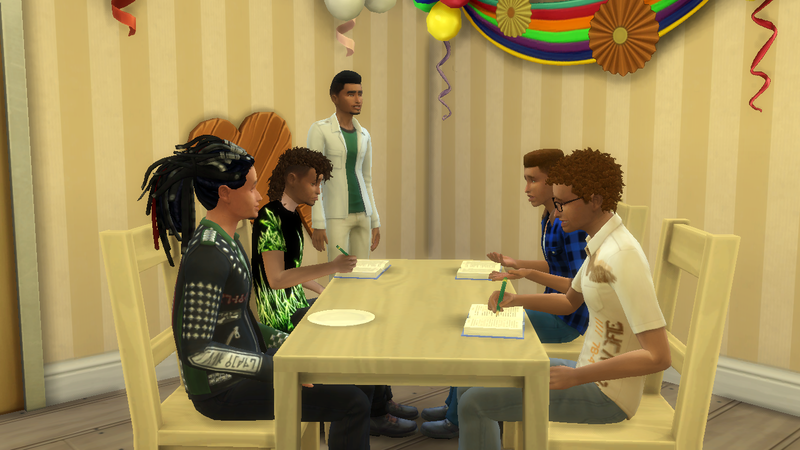 The Girls were given the task of finding the location and Milan sat his parents down and told them what they had planned. They would need to borrow from the family funds after all.